Olympic Games competition schedule by session from 24 July to 9 August 2020. The International Olympic Committee (IOC) Executive Board has approved the competition schedule, featuring a record 33 sports across 339 events. The schedule outlines the start time and finish time of each session for the Games tickets. The dates of the competition and schedule is subject to change. 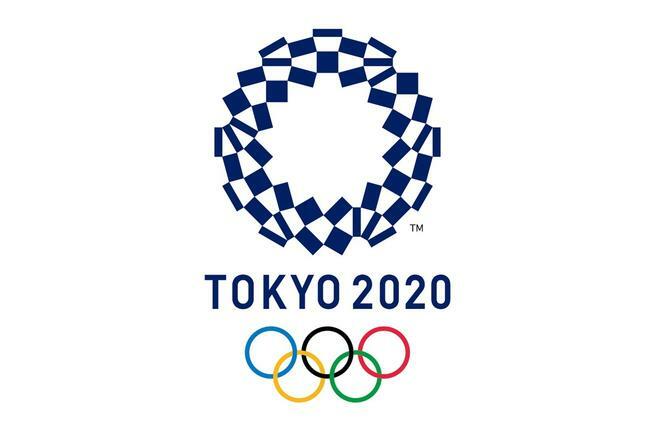 Tokyo 2020 took a holistic and good approach when compiling the schedule of the various games. Since huge number of games were taking place. The committee took into account the technical rules and regulations of the various international federations, gender balance, the popularity of individual sports in Japan, operational considerations, athletes’ experience and well-being, and the global TV audience. India has won 9 Gold Medals, 6 Silver and 11 Bronze medals, a total of 26 medals in the history of 30 Olympic Games. Here is the list of medal winners from India.